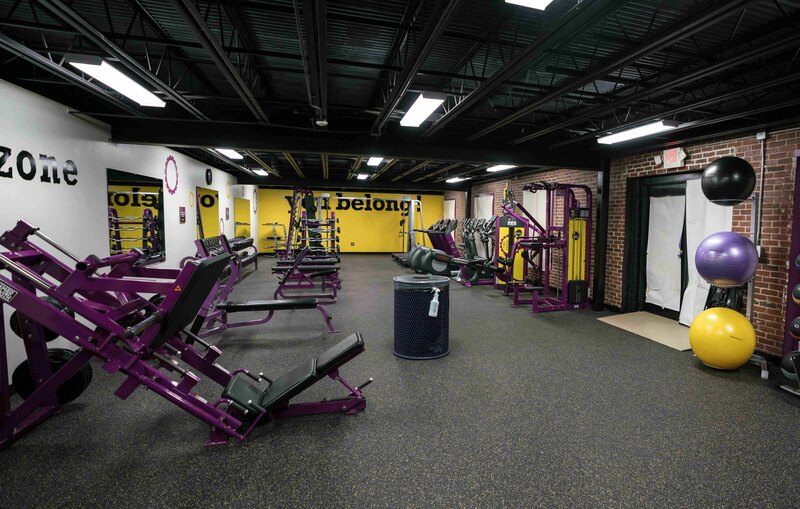 Planet Fitness of Greater Harrisburg is creating a Mini Judgement Free Zone at the Boys & Girls Club on Berryhill Street as part of a nationwide initiative to create The Judgement Free Generation®. This initiative comes as studies show 1 in 4 youth report having experienced bullying and parents of school-aged children cite it as their number one concern. 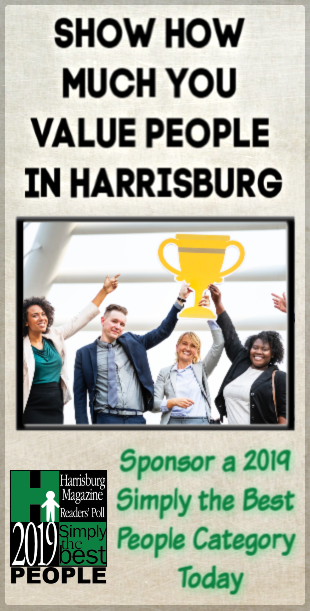 The local gym owners are proud to share the brands’ fun, comfortable and non-intimidating workout environment with Harrisburg youth to help combat this in our backyard. 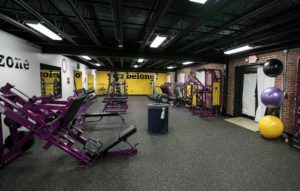 The new Boys & Girls Club workout space, which is the first Mini Judgement Free Zone in Pennsylvania, will include cardio, resistance and free weight equipment for the kids – providing its 1,300 members with the ability to exercise in an inclusive and encouraging environment, without the risk of feeling judged. 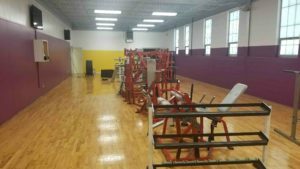 An unveiling ceremony for the 1,800 square foot space is planned for June 14, 2018.